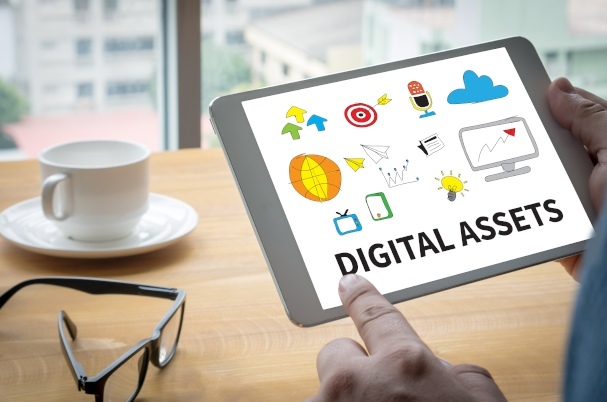 First, let’s define digital assets. These include your online financial accounts, your personal email accounts, and your Facebook, Twitter, and LinkedIn accounts. The assets may or may not have a value. For example, you might own a domain name for your small business, which would have value, but the photos you uploaded to Shutterfly have sentimental value only. Kris Maksimovich is a financial advisor located at Global Wealth Advisors, 18170 Dallas Parkway, Suite 103, Dallas, TX 75287. He offers securities and advisory services as an Investment Adviser Representative of Commonwealth Financial Network®, Member FINRA/SIPC, a Registered Investment Adviser. He can be reached at (972) 931-3818 or at info@gwadvisors.net.